Bianca is a solid-colour napkin whose lightly textured yarns add surface interest. Perfect to match with both patterned and solid-colour runners, placemats and tablecloths. 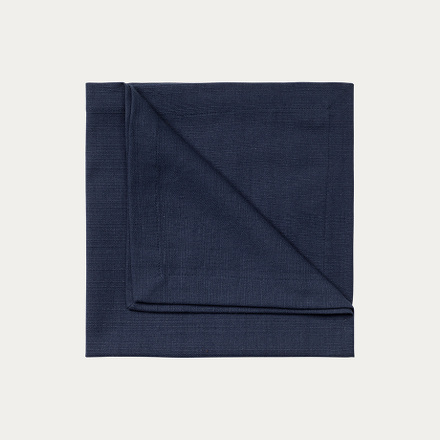 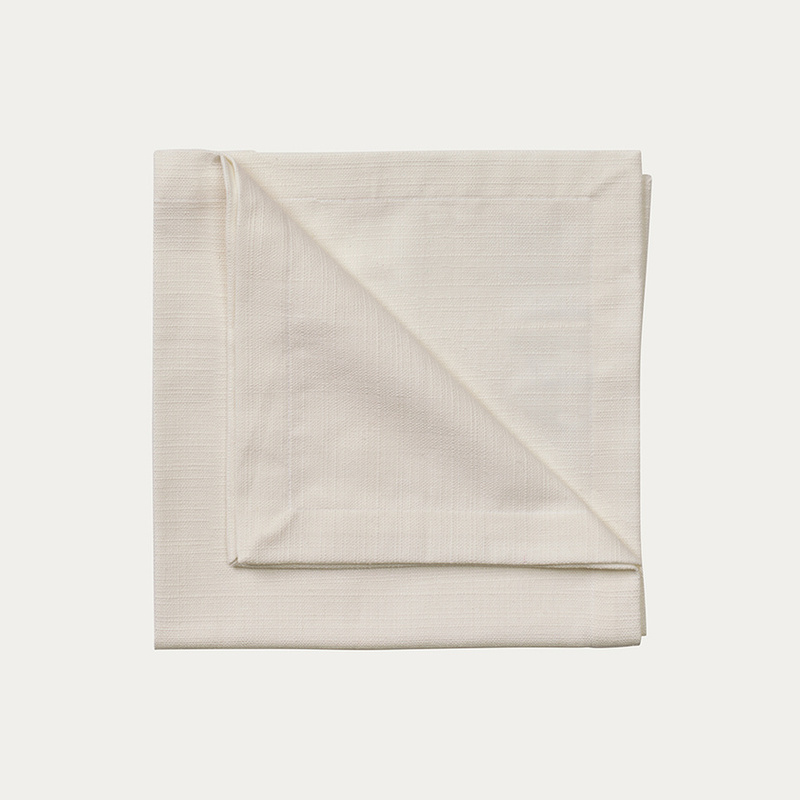 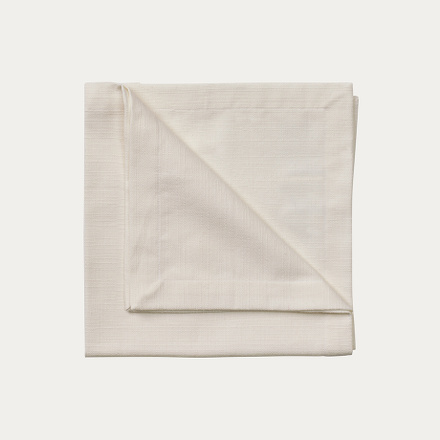 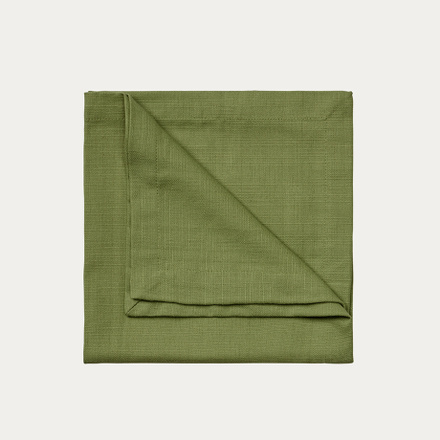 Bianca napkin is available in several colours and as a tablecloth.